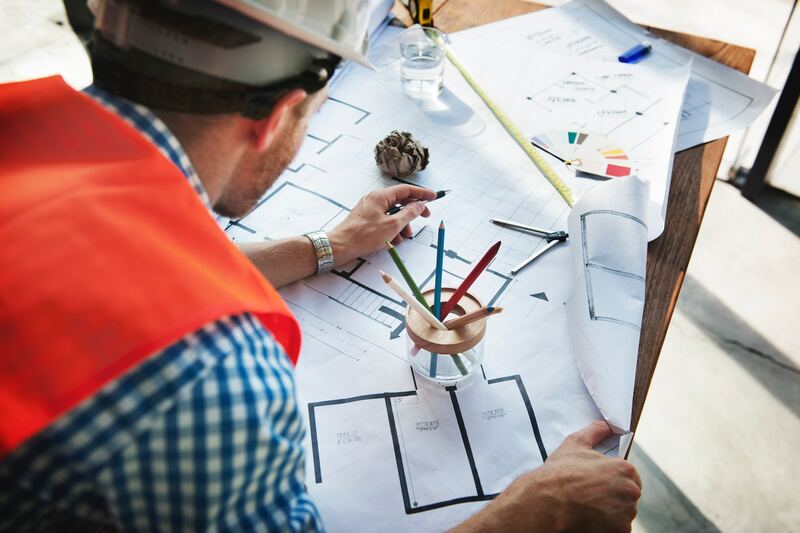 Mr Peleg said while it was easy to get caught up in all the hype of the Games, it was best to “proceed with caution” before signing on the dotted line and buying an off-the-plan property. The property blitz, which has been described as “The Sale of the Century”, has seen developers fast-track towers and real estate agencies putting on extra staff to service the 600,000 day-trippers, interstate and international visitors expected to the region from April 4-15. 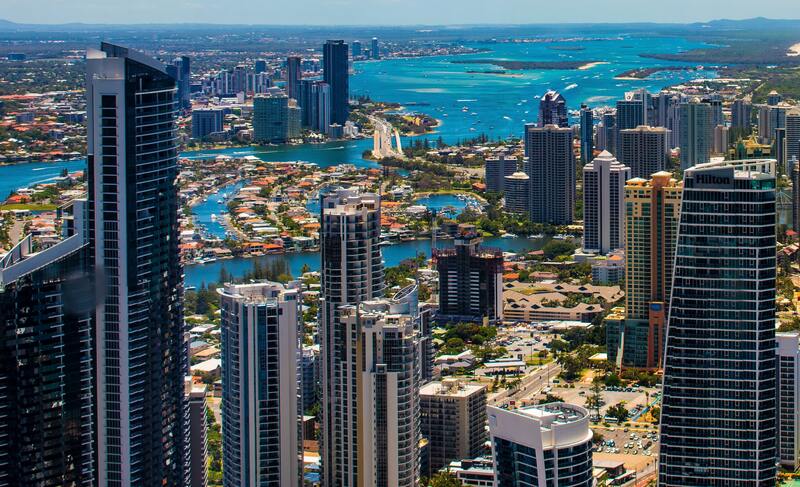 Mr Peleg said while the Games would help put the Gold Coast property market on the world map, it was wise to do comprehensive research and risk analysis before purchasing. “The clear majority of these properties will be off-the-plan units, and these carry a high level of risk due to the potential for over-supply in some areas” he said. “This means buyers should proceed with caution as they could carry Equity Risk, Cash-flow Risk and Settlement Risk. 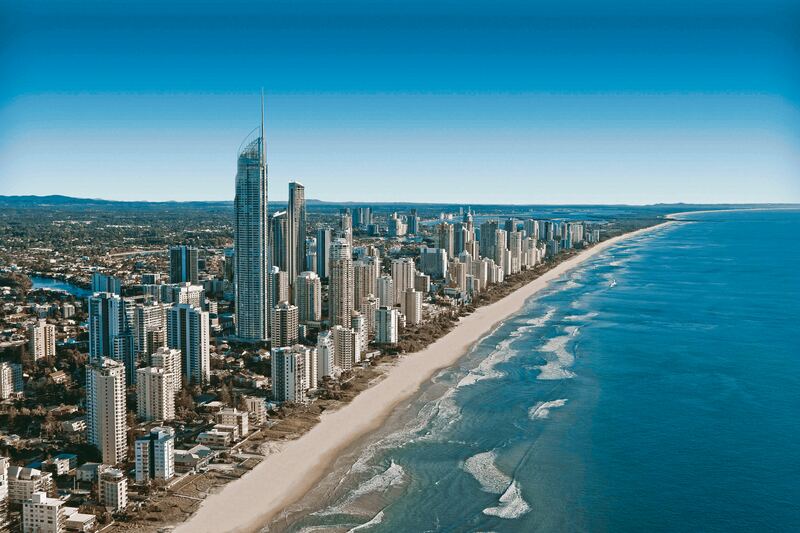 Broadbeach, for example, has 1125 units in the pipeline which is an addition of 18 per cent to the existing stock. He said small units not suitable for families also carried a higher level of risk as they did not appeal to owner-occupiers who typically drove demand and prices up. 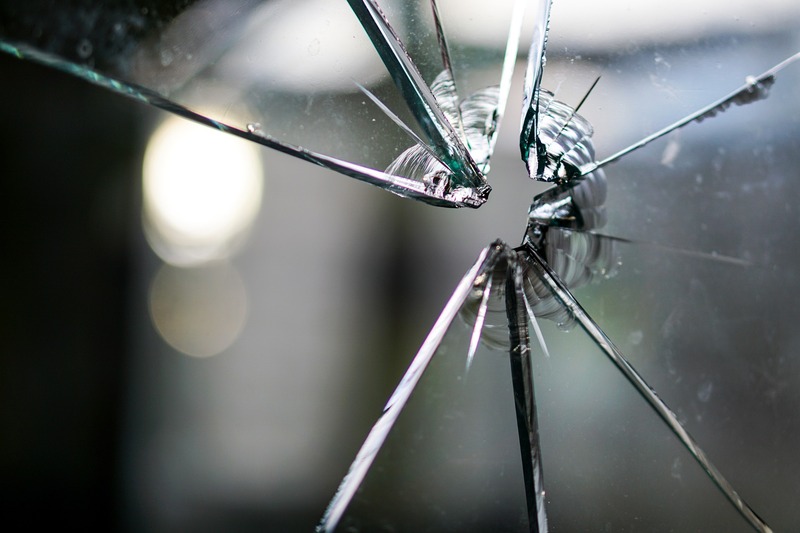 “Also, the premium unit market may carry a higher level of risk as their higher price tags mean they are largely out of reach for the average Gold Coast family and they are also less attractive than established houses." “The good news is that house price growth is likely to remain strong due to the growing demand for existing affordable dwelling options and the desire to live in established coastal areas with an unrivalled lifestyle and good infrastructure,” he said. 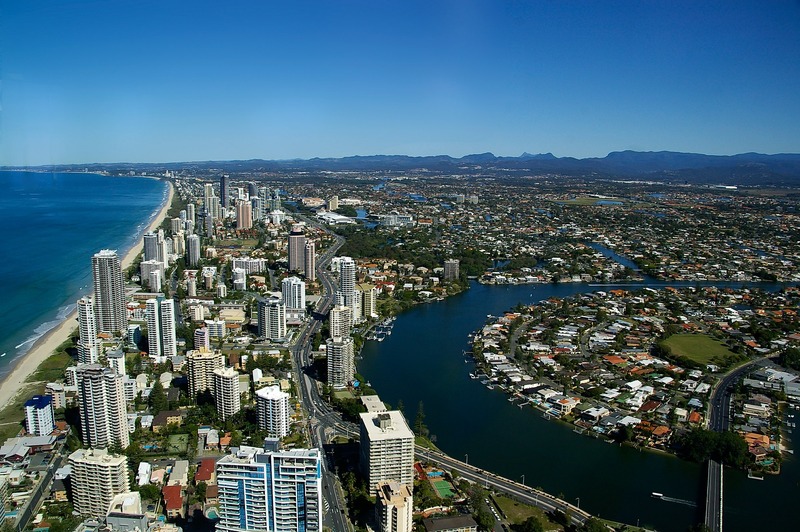 “This is driven by ongoing population growth from high levels of interstate buyers, high migration levels to coastal areas (particularly among Baby Boomers), a growing economy and a relatively buoyant labour market in Brisbane and the Gold Coast. The research house’s analysis shows the region has delivered solid property price growth over the past five years at 36 per cent for houses and 23 per cent for units. In addition, in the past 12 months, houses and units delivered capital growth of 7.6 per cent and 5.8 per cent respectively (Source: CoreLogic). CoreLogic’s regional market update to December 2017 places the median house price at $634,423, while the median unit price is $411, 229. The number of days on the market is also relatively low at 36 for houses and 41 for units. The area boasts a high median rental return of 4.9 per cent for houses and 5.7 for units. These numbers surpass both the Greater Brisbane and Australian medians. 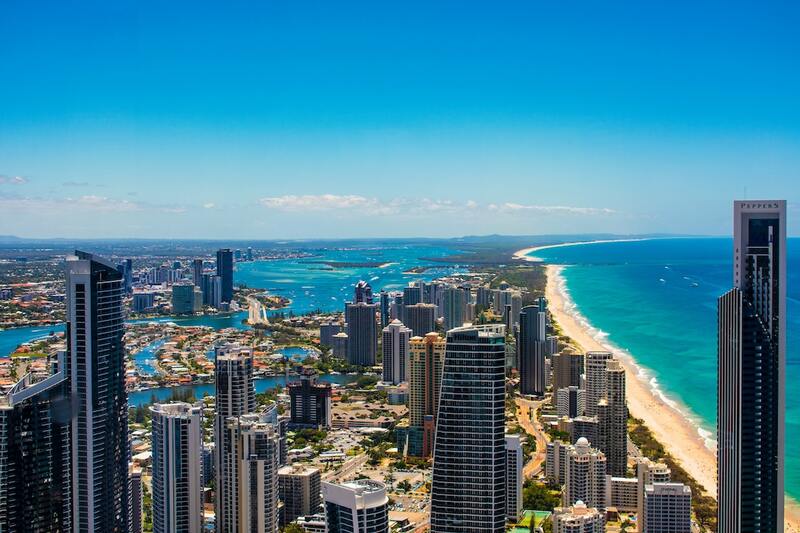 Excitement is building around the 2018 Commonwealth Games on the Gold Coast next month, however, with it comes uncertainty about the housing market.